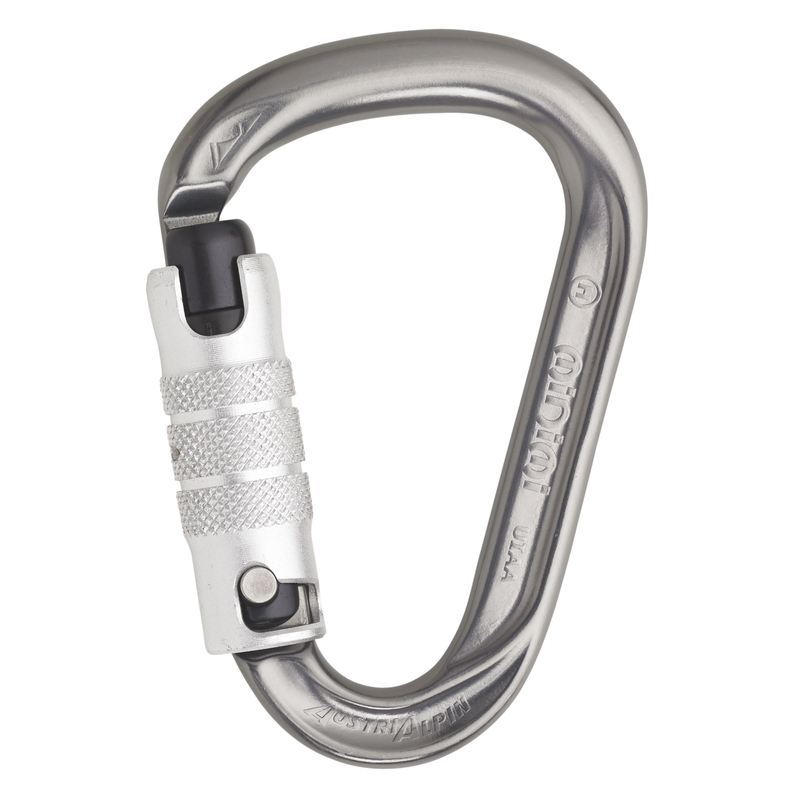 Small, light and practical - the high performance HMS MINI.MI is the smaller brother of the HMS RONDO. 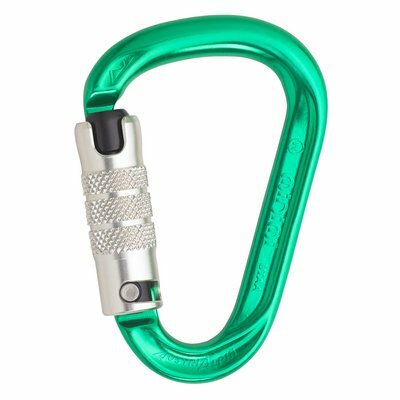 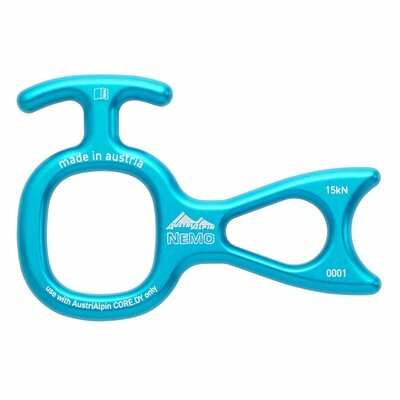 The MINI.MI also benefits from a fresh design and the round profile which allows for both fluid and secure rope management. 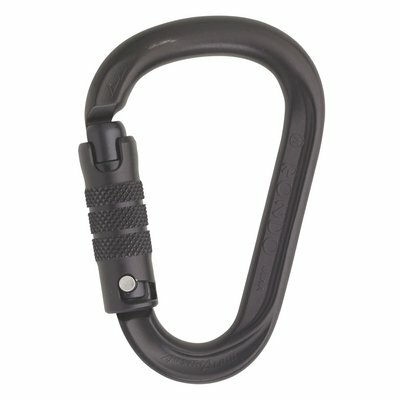 3-way autolock carabiner. To open: lift-, twist and push.